Hi Friends!!! I can’t believe that March has come and gone! It flew by for me because work has been crazy busy due to my recent promotion. I’ve also had a lot of birthdays to celebrate recently, so my husband and I have been traveling non stop. I have literally felt like I’ve been running around like a chicken with my head cut off. 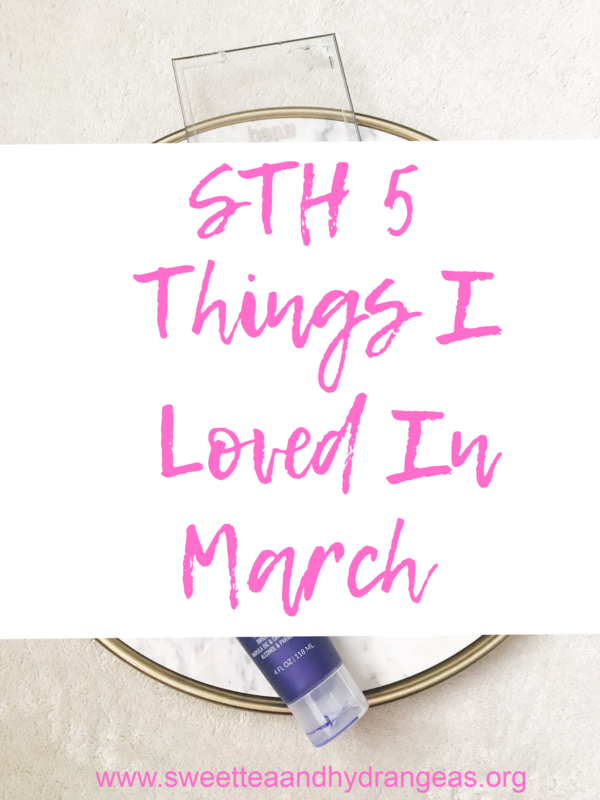 Though life has been crazy busy, I’m excited to share what I loved in March! 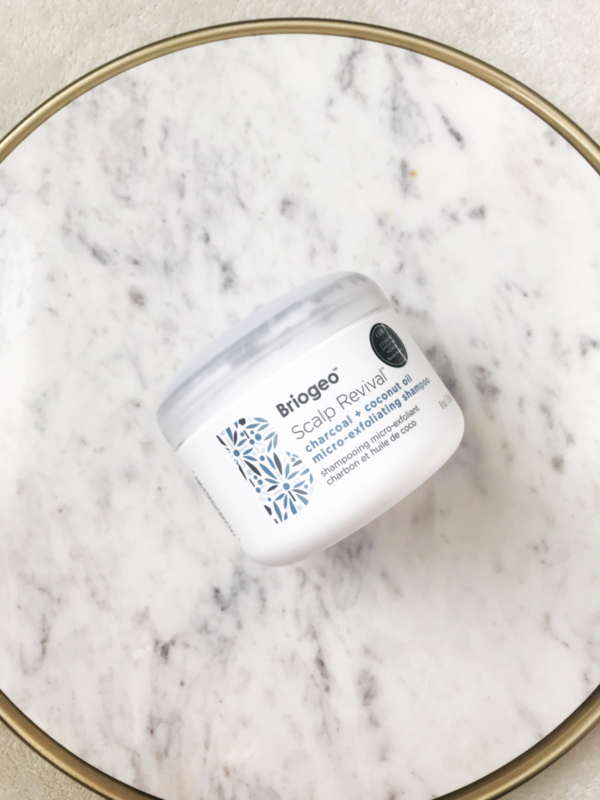 Briogeo Scalp Revival $42// I use dry shampoo like it’s going out of style. So, of course, my hair needs a deep cleanse to wash away the build-up I’ve gotten from not washing my hair. This scalp revival is pricy but a little bit goes a long way because it lathers quickly once wet. So it’s definitely worth the price. It contains charcoal and coconut oil which helps detoxify, remove buildup and hydrates the scalp. I use it at least once a week in place of my shampoo and then condition as I normally would. It smells amazing and after I use it gives my scalp a cooling feeling. This will be a product I continue to repurchase. Pixi Eye Reflections Natural Beauty Palette $24// I know y’all are probably tired of hearing me talk about this palette but it’s that amazing y’all! 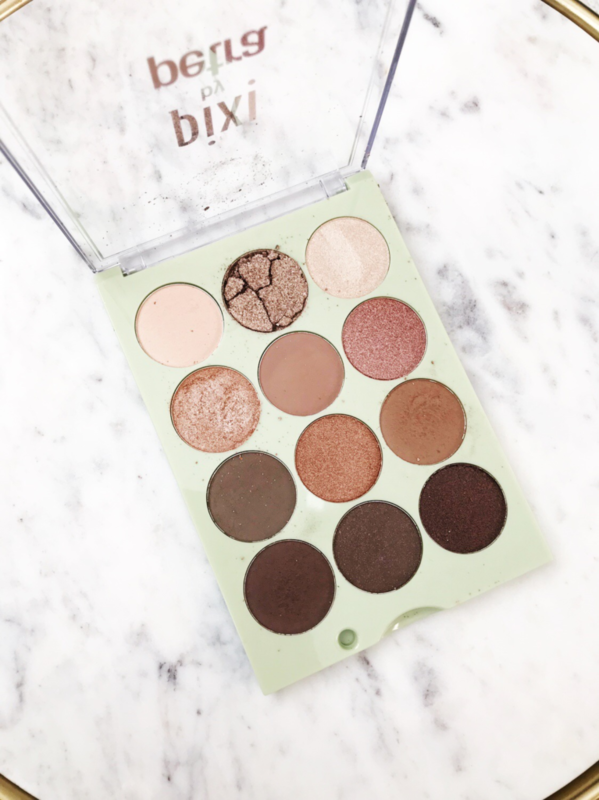 The shadows are extremely pigmented, buttery and blend out with little to no effort. To see my full review & swatches visit here as well as I created an everyday eye look with the palette that you can view here. L’ange Cool Toning Shampoo $16// Because I highlight and dye my hair blonde, I need products that keep my hair from turning brassy. 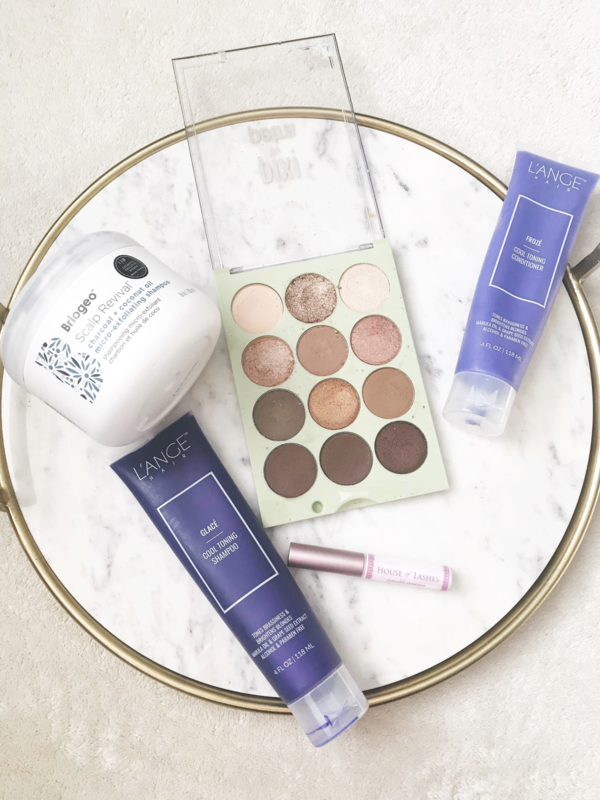 I had seen a ton of ads all over facebook for L’ange, and decided to give their products a try. This shampoo works really well at keeping my color bright and keeps the brassiness at bay. I plan on trying out some more of their products soon. 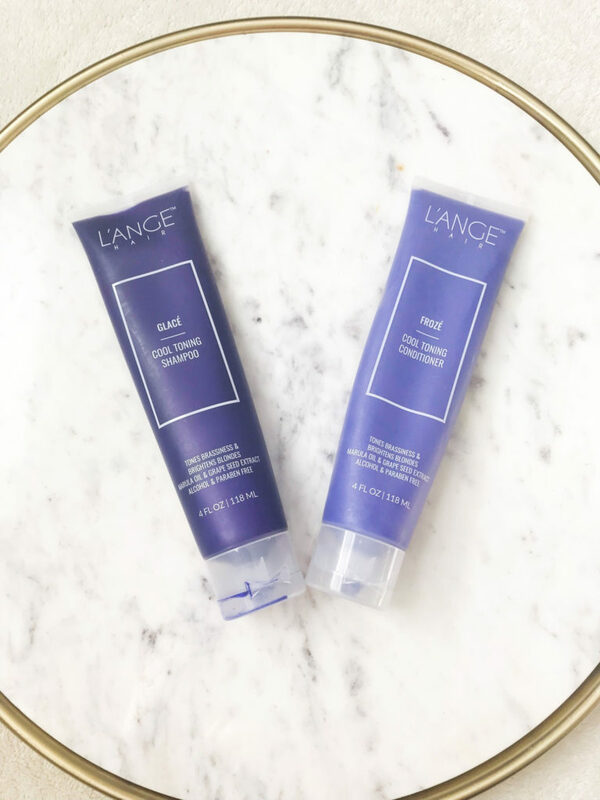 L’ange Cool Toning Conditioner $16// This goes hand in hand with the shampoo. I love that it keeps my hair feeling soft and hydrated. It contains grape seed extract and marula oil that helps nourish and detangle the hair. House of Lashes Eyelash Glue $9// I have used a lot of different glues for my eyelashes and most of them have gotten the job done. However; when taking my lashes off at the end of the day, I’ve felt like I was ripping my eyelids off. 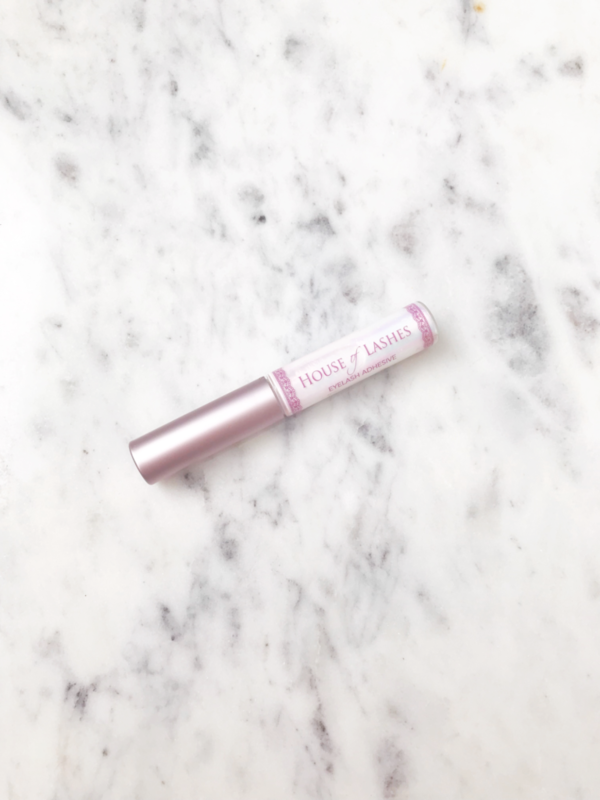 This glue has been a complete game changer when I wear lashes! I have no issues with taking my lashes off now that I use this. So if you wear lashes often, you need this glue! 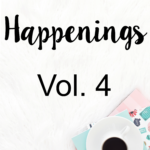 Hope you enjoyed my round up for products today! 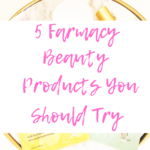 Have you tried out any products that you are loving lately? If so, let me know in the comments below! 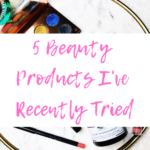 I’m always looking for new products to try. I like the eyeshadow because it looks all-natural and really good for work! Aisasami it’s a really great palette to use for everyday looks, especially for work! That scalp revival is something that I definitely need! I’ve tried one of their hair masks before and enjoyed it. I need this! 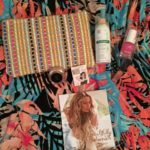 Especially since I, too, have been relying on dry shampoo like crazy lately. Summer def try it out!!! It’s amazing and so refreshing! I also think that it’s helped my hair grow a little bit longer too.